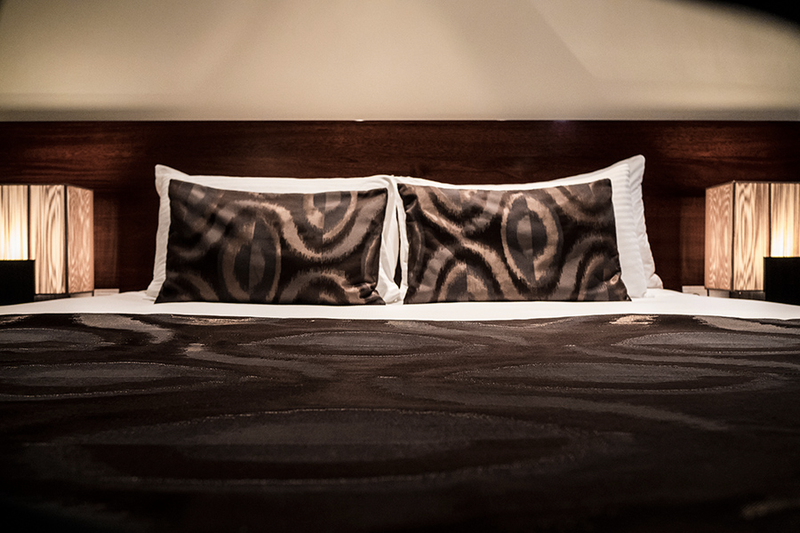 Whether you are in Port Moresby for work or play, our Executive Suites are perfect for a perfect nights sleep. 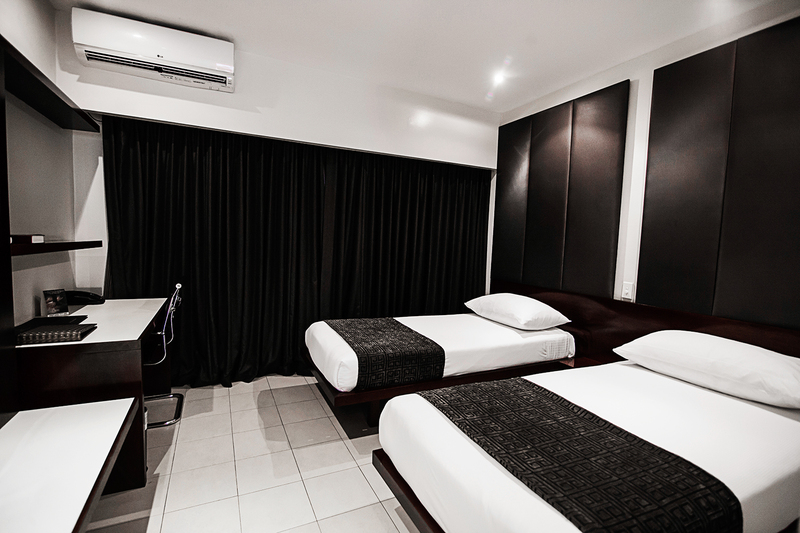 Lamana Hotel, Port Moresby welcomes you with modern hotel rooms, apartments and Executive suites. Whether you are enjoying a holiday or are in town for business, we are the premier choice for accommodation in Port Moresby. 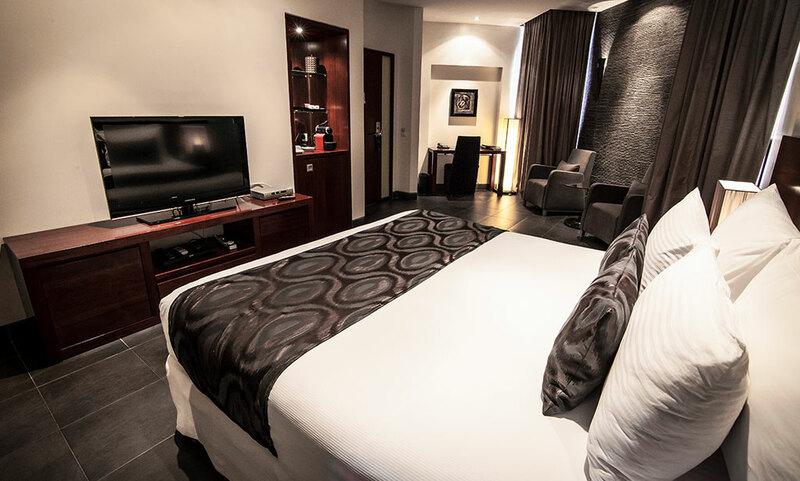 Our Queen Deluxe room or twin single deluxe rooms offer a cozy and comfortable stay while in Port Moresby with all the modern conveniences you need at your fingertips. Our classy modern furnishings and the quality of our beds strive for maximum comfort.